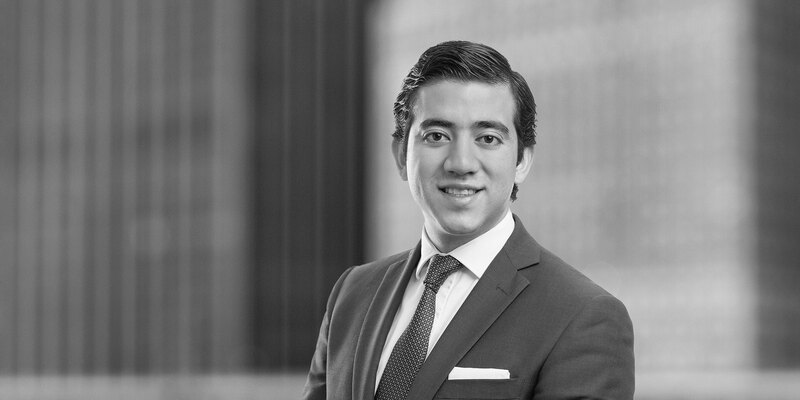 Paulo Maza is a member of the International Arbitration group at White & Case, based in Mexico City. He focuses his practice on the areas of international commercial arbitration, investment arbitration and commercial litigation. He has relevant experience in arbitrations related to energy, construction and investment disputes between parties of diverse nationalities. In addition, his practice involves judicial procedures in aid of arbitration, advice in mediation and negotiation of disputes prior to arbitration and elaboration of legal reports about possible disputes. 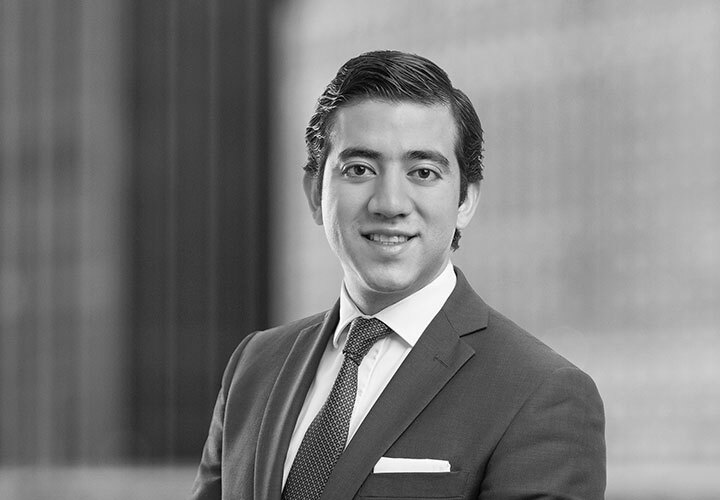 Prior to joining the firm, Paulo worked in a prestigious firm of civil and commercial litigation in Mexico. In that period he participated in multiple civil and commercial procedures before federal and state courts representing a great amount of Mexican and foreign clients with investments and commercial activities in Mexico and Latin America. Arbitration in relation to the construction of a Hydro-electric plant in Central America. Pre-dispute counsel for an Electrical Transmission Project in Central America. Arbitration in relation to the construction of a mine in South America. Arbitration in relation to the construction of a Bridge over the pacific in Central America. Corporate arbitration in relation to shareholders rights in Mexico. Adjunct professor in the ICC International Commercial Arbitration Diplomat, Universidad Anáhuac de Querétaro, 2018.